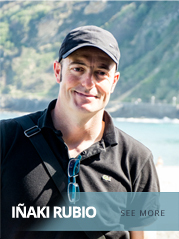 Born and resident in San Sebastian, Iñaki became major in English at Deusto University. 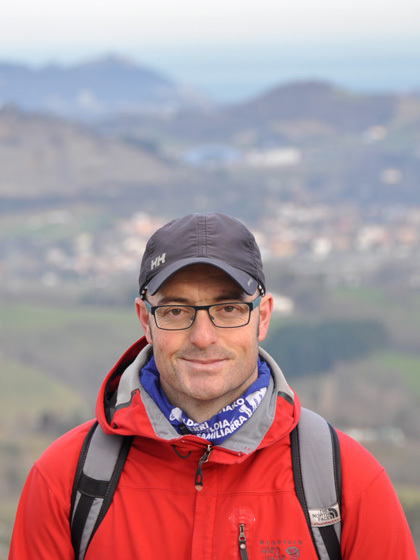 Once he got his degree, he realized he was an outdoors person and he changed the classroom he was working as a teacher for outdoors experiences all allover Spain and Portugal. With seventeen years experience in luxury private travel, and an expert in Basque wine and gastronomy, Iñaki is the perfect host for your Spanish adventure. However, food and wine are not his only area of expertise. As a semi professional footballer and tri athlete, Iñaki entered the world of luxury travel in some American luxury active travel companies, where he conducted private hiking and biking tours all over Spain. 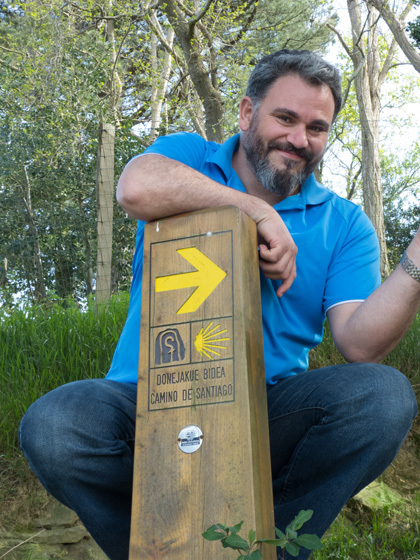 His experience as a tour guide made him many insiders contacts, especially in the Basque Country and la Rioja wine region and the Saint James’Way (Camino de Santiago). He now works as a freelance tour guide, which enables him to combine his happy family life with his three major passions in life: people, the outdoors and all things gastronomic. Born in northwestern France, he is a big fan of travel. He always had a particular interest in discovering the different cultures that he found along his various trips. 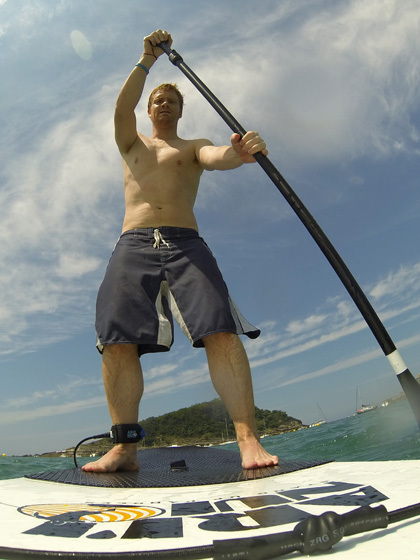 Eager to share and teach what made him falling in love with the Basque Country since his very first day of his arrival, he is a friendly and active person, surfers and other extreme sports amateur and nature lover. French, English and Spanish speaker. Aner García Montero was born in San Sebastian, Basque Country, in 1972. After high-school, he studied oceanography and philosophy before completing his university studies with a degree in photography in Barcelona. During his years as a Freelance photographer, he began working as a guide on a part-time basis, and little by little he was seduced by the work as a specialist guide, mainly in the Basque Country but also extending into La Rioja, Navarra and the regions compromising of the Camino de Santiago which he has trodden and cycled many times. His love for his land and culture, combined with his professionalism, general amiability and the ability to listen and converse make him ideal company on a journey through northern Spain and, in particular, the Basque Country. Aner has guided countless clients of ours from all over the world, and receives glowing feedback. 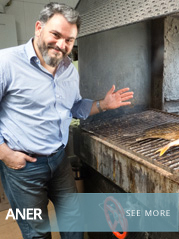 He has built up an extraordinary network of local contacts; from top chefs to top winemakers and accessing all those who can provide a unique experience. 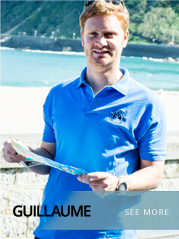 He is not just a great guide but a wonderful person who never fails to strike a great rapport with travelers. 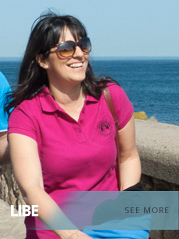 Born and resident in San Sebastian, she studied Administration and Finance in the same city. 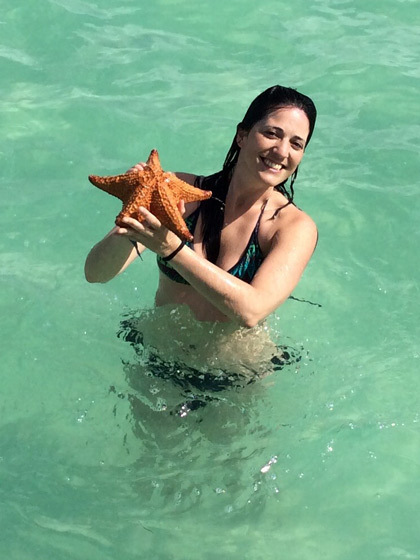 Lover of travel, music, the beach and this our city, she began working with Follow Me a few years ago. After several years of administrative experience in different sectors, lands on Follow Me 6 years ago to deal with the management and organization of services. She will be the responsible of handling your requests and prepare itineraries, budgets, reserves ... and everything you might need for your perfect stay in our land. Any doubt, question, help... you may have or need, it will be answered quickly from our office.